A decade back “Internet of Things” (IoT) has transmogrified the automation technologies which comprises the physical entity, sensors, actuators, and controllers with Internet connectivity. However, several technological applied issues and challenges are pertaining to the interoperability of humans, things, and machines. Ultimately diversified application areas of IoT such as health care, transport management, smart home, and smart cities have increased the scope of this technology in future. 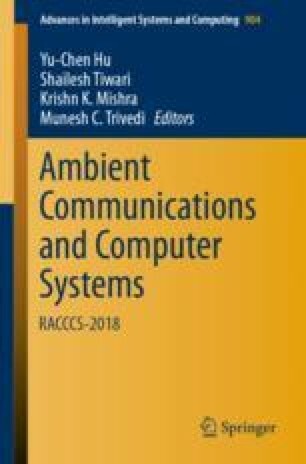 The paper highlights the layered architecture of IoT, communication protocols used by each layer as well as applications and its technologies.